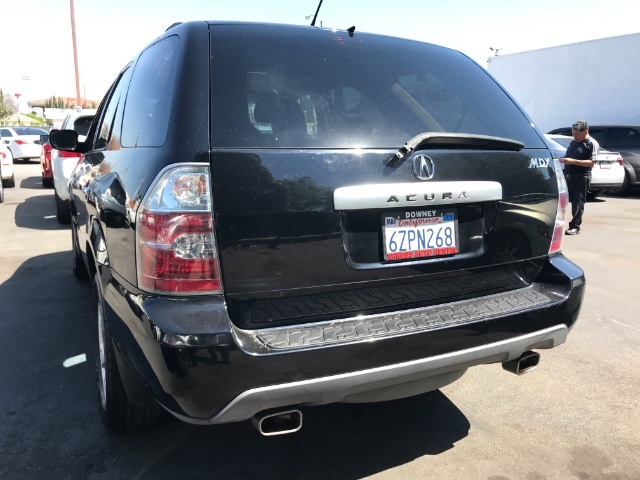 An ideal blend of comfort, performance, luxury, and family-friendly utility, our 2004 Acura MDX Touring AWD in Black is just what you need! Powered by a 3.5 Liter V6 rated at 265hp with a responsive 5 Speed Automatic transmission. 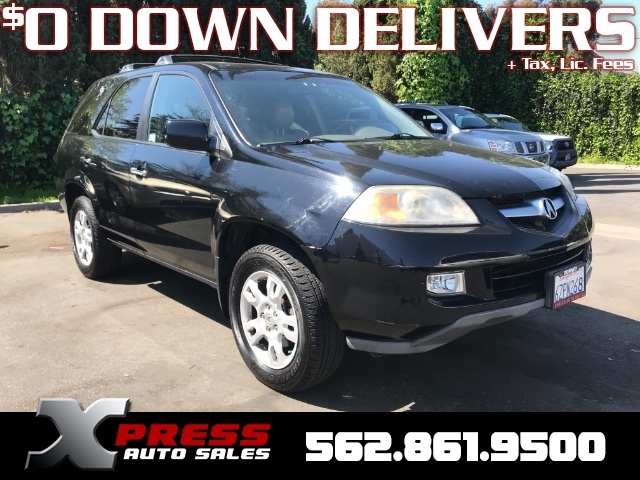 You'll enjoy a spirited, yet composed ride, with the sure-footed prowess of All Wheel Drive that gives you 21mpg on the open road! 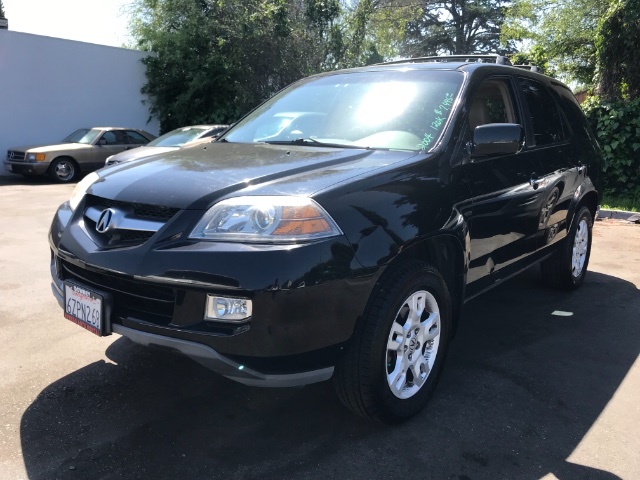 Radiating premium good looks, our Acura MDX Touring is certainly going to get you noticed! Slide inside and be pampered by top-shelf amenities such as heated front leather seats, wood trim, a backup camera, a power sunroof, and so much more. 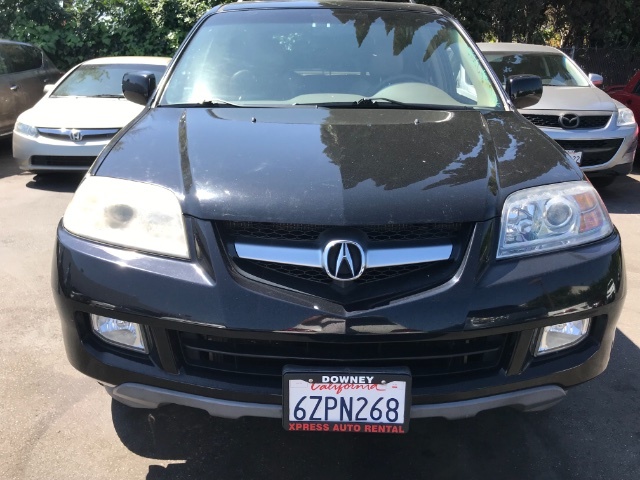 Check out our pictures and you will agree this Acura needs a spot on the top of your must-have list. The safety list includes ABS, front and rear anti-roll bars, airbags, traction control, and low tire pressure monitoring to help keep you and your precious cargo safe and secure on the road. Our Acura Touring is loaded with goodies and just waiting for a new owner. So- Print this page and call us Now... We Know You Will Enjoy Your Test Drive Towards Ownership!